At Camping du Bois de Chièvre in Bonneval (Eure-et-Loir) camping costs as little as €14,- per night during low season with CampingCard ACSI. At one of the 62 touring pitches you will get a discounted rate during the period 01-04-2019 - 16-06-2019 and 16-09-2019 - 03-11-2019. Lovely campsite in a peaceful setting with spacious pitches. Playground and climbing course with 4 different distances. Restaurant. Chip & Pin possible from 15 Euros. Would you like to book Camping du Bois de Chièvre or request more information? You can do both using the information below. From Chartres via the N10 direction Bonneval. Turn left before the centre, clearly signposted. The campsite is located about 1.5 km east of Bonneval, and is accessible via the D144 and C1. 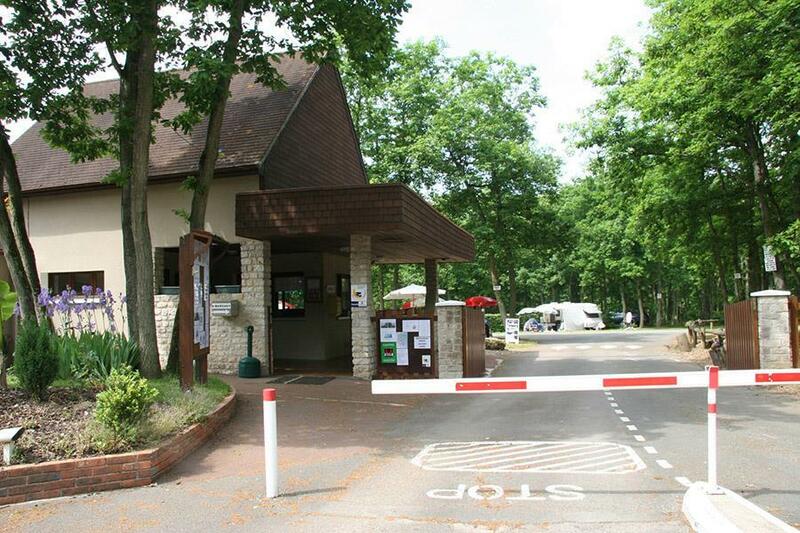 CampingCard ACSI will send your information request to "Camping du Bois de Chièvre".